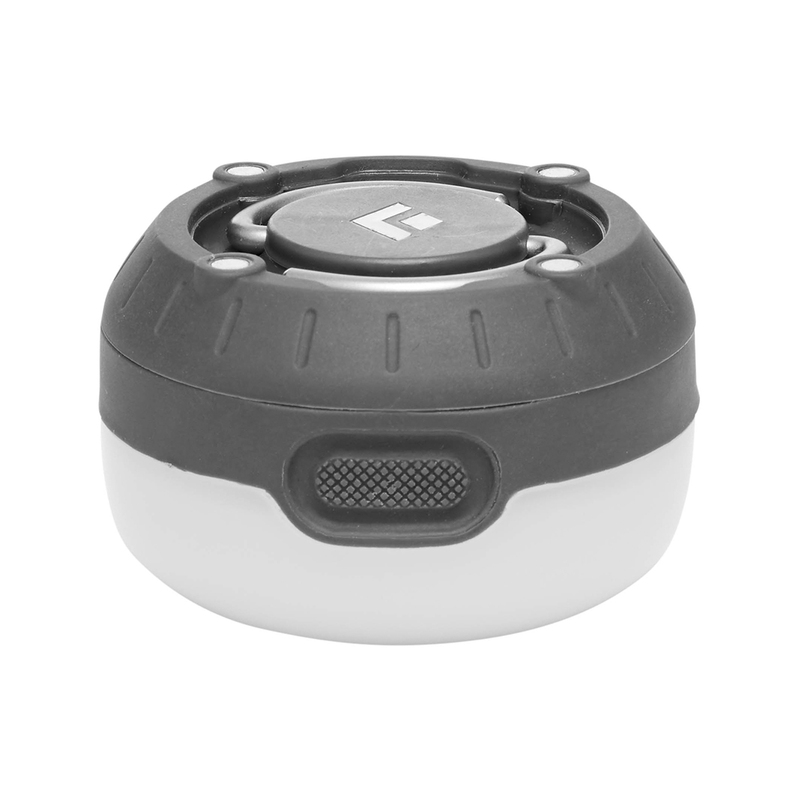 The Black Diamond ReMoji Lantern is a compact and rechargeable lantern. You won't need to replace any batteries because the ReMoji charges via USB, and with a 16 hour burn time on its lowest setting, it's ideal for short camping trips or for use alongside your car's USB port. And you can hang it by the double-hook hang loop, or stick it something metallic with the magnetic top. It's ideal for anyone seeking something lightweight yet powerful.